Obviously I'm a big fan of all things chalkboard. I have something like six chalkboard "things" in my home I think. Platters, framed ones, an entire wall, you name it. I have so much fun changing them up for the seasons or just as the spirit moves me. You can see a lot more of my boards here. Let me just start this by saying no one ever accused me of having good penmanship. Never happened. I was the girl in middle school that would try and mimic my friend's handwriting because it was just the cooooolest! And I guess I haven't really stopped doing that now as an adult? I use these same tips on all of my chalkboards but also when I woodburn, paint, and do a handwritten quotes. 3. I do mean draw. It helps to think of it as drawing instead of writing so you can get out of your head a bit. You can break down each letter into lines or curves or what not. 4. My favorite piece of advice I believe I read somewhere on Joanna Gaine's blog somewhere... Any time your pencil or pen or chalk is going in the down direction thicken that line. That could mean applying more pressure or just drawing your line out further and further. This gives the appearance that you are using a calligraphy pen like in days of old. If that calligraphy type is what you're going for. 5. Add your embellishments! This could be more loops that you can attach to the beginning or the end of your saying. It could be just a line above and or below the saying. You could add a floral wreath around it or some branches. Or arrows, can't forget arrows. I can't draw so good so normally I'll just do what can best be described as parenthesis on either side of my quote and then add leaves. Which is basically just a loop. Super easy. So that's how I do it on my many many many chalkboards and other various projects. What about you guys? Have any other tips I may have missed? Switching to solar power can be a big change for your home and family, but what are the steps you have to take to make the switch? Check out these three questions you need to ask before changing your power sources. Hair is the second fast growing tissue in the body only after bone marrow. Hair grows about 1 to 1.5 cm every month. On average, the lifespan of a human hair is 2 to 7 years. Kids lose on average 90 hairs everyday, which rises to 120 by old age. Most people normally shed 50 to 100 hairs a day. This usually doesn't cause noticeable thinning of scalp hair because new hair is growing at the same time. Lithium Ion batteries are becoming more and more popular throughout the tool industry, and for a variety of good reasons. Li-Ion battery technology is effective and reliable storing more power and more charge than any other comparable battery. Learn what every tool owner should know about Lithium Ion batteries and how to optimize your Li-Ion battery performance. 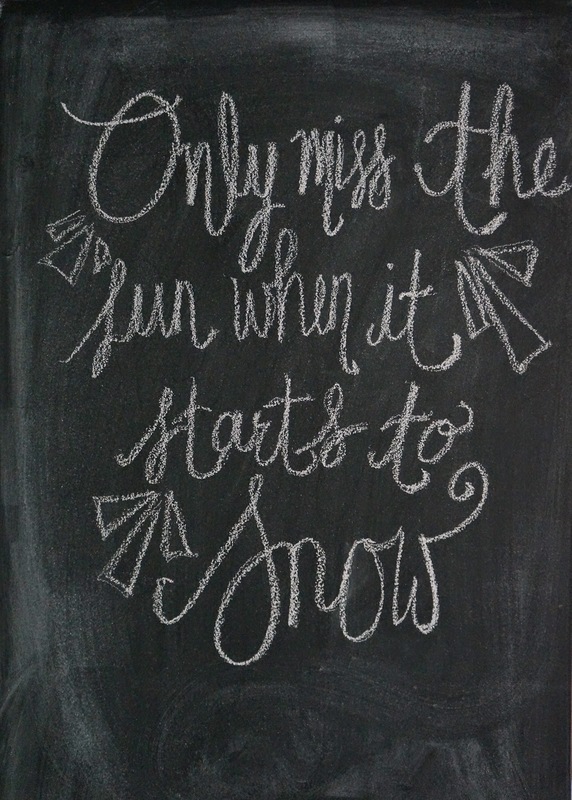 Your chalkboards are the best! I know I've told you this before, but you really should start a business! I think you'd sell them like crazy!